THE BIGGEST. THE BADDEST. THE H-D CHAMPION. 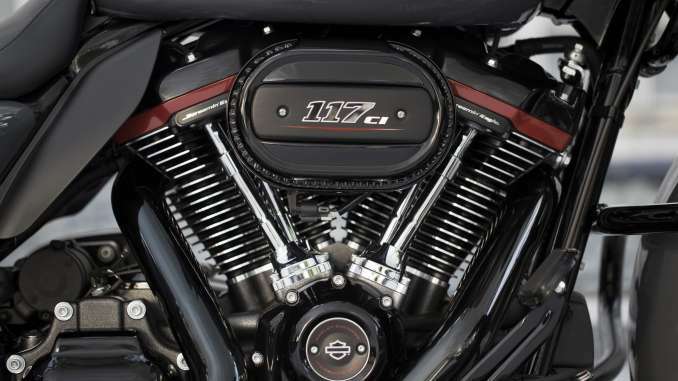 The most powerful V-Twin engine ever offered from the factory, the 2018 Harley-Davidson Milwaukee-Eight 117 Engine, and is only available in CVO™. Features color accented Rocker Box Lowers with deep orange finish. 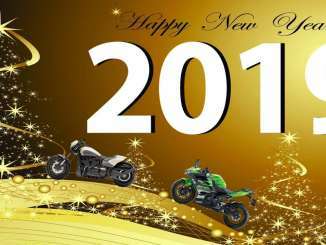 This big-twin 117 cubic-inch engine is magnificently built, intuitively powerful, and ungodly powerful. 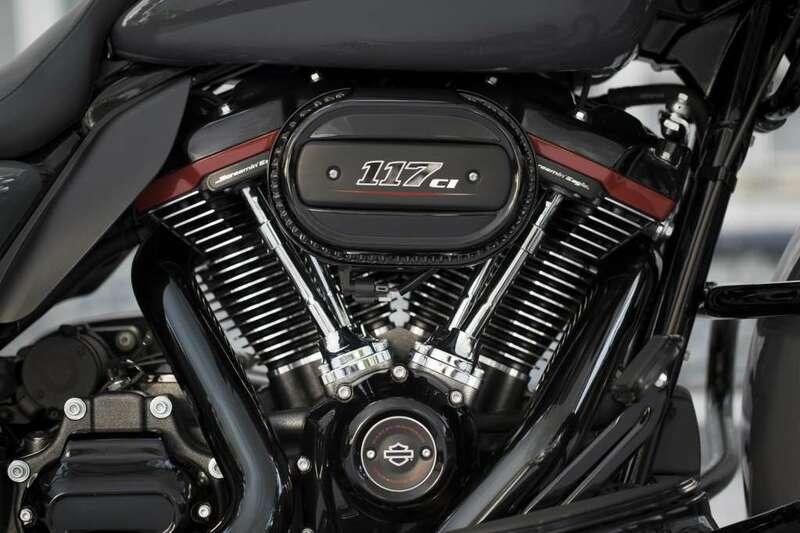 The largest stock engine displacement ever offered by the Motor Company, and available only in CVO models, all three bikes have upgraded Screamin’ Eagle power and exclusive bragging rights with the Milwaukee-Eight® engine in a new 117-cubic-inch displacement, rated at up to 125 ft. lbs. of torque.